Work is moving forward on an east-west bus route connecting Priest River, Sandpoint, Newport and the Spokane Airport. SMS Transit hopes to be up and running as early as April. A north-south route connecting the Panhandle to Boise is in the planning stages. The route is projected to run from Bonners Ferry through Sandpoint to Coeur d’Alene. From there, it will hit the major stops on the way to Boise. Horizon Air and Spokane International Airport teamed up on a $1.9 million maintenance hangar that will employ 19 workers. SQM Group in Vernon, B.C., will expand into Coeur d’Alene, bringing 80 or more jobs to the area. The company conducts customer satisfaction research surveys with people who have just used a call center. With Fortune 500 companies as clients, SQM’s unique research and data analysis has helped improve call center customer service and reduce operating costs. This entry was posted in Employers and tagged economic roundup, idaho department of labor, idaho economy, jobs on February 26, 2013 by Idaho Department of Labor. First of all, what does a recruiter do? As a recruiter, I am in charge of the full life cycle of recruitment. I start with sourcing applicants from different place and then take the applicant through the entire process until the day they start with Wells Fargo. Take us through the hiring process for the call center at Wells Fargo. First the candidate applies. I typically review and contact either way within a week or so. At that point, we schedule a phone interview, and then if they pass that, it is typically a few days until their on-site interview. After the on-site interview, the applicant will either be declined or offered a contingent job offer within 5-7 days. Then the applicant must go through a background check that can take 1-14 days. After that, they are cleared to start in our next class. This entry was posted in Job Seekers and tagged idaho department of labor, idaho jobs, interview, job search, resume, wells fargo on February 22, 2013 by Idaho Department of Labor. After Heather Fields enrolled in the Idaho Department of Labor’s youth employment program in August 2012, she worked part time at the Boise local office as a clerk – a job where she could develop important workplace attitudes, behaviors and skills necessary for landing full-time employment. 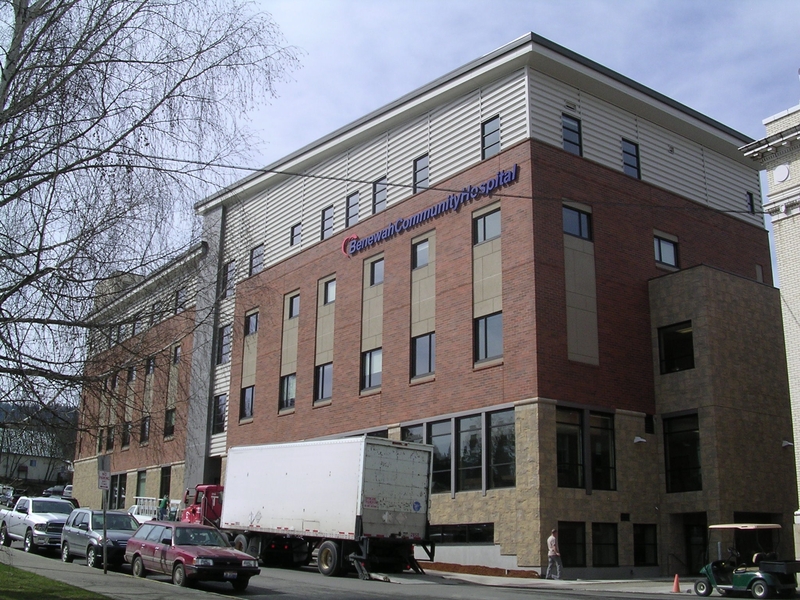 She demonstrated tremendous commitment during her work experience, but midway through learned she would lose her place to stay in Boise in less than two weeks. For Heather, moving back to California meant jeopardizing the positive path she was on in her new life in Boise. Labor’s Boise office staff helped Heather develop her resume, provided job listings and employment referrals and spread the word internally that she needed full-time employment with a great employer – and she needed it quickly. This entry was posted in Job Seekers, Students and tagged idaho department of labor, idaho jobs, jobs, workforce investment act, youth on February 19, 2013 by Idaho Department of Labor. Most college graduates earn twice as much in their lifetime as high school graduates. And while college or training can be expensive, there are programs designed to help you cover the cost. February is Financial Aid Awareness month – a perfect time to get your financial information together. If you are applying for FAFSA (Free Application For Federal Student Aid), you can watch a video which will take you through the 7 steps to filling out the form — from log-in to submitting and confirmation. The video also will show you what documents you need to have handy to apply (such as federal income tax returns and bank statements). You can use this calendar to see if there is a Financial Aid night in your area. Looking for scholarship options? There are thousands of awards out there – from those for Idaho residents to scholarships for your area of study (such as nursing). 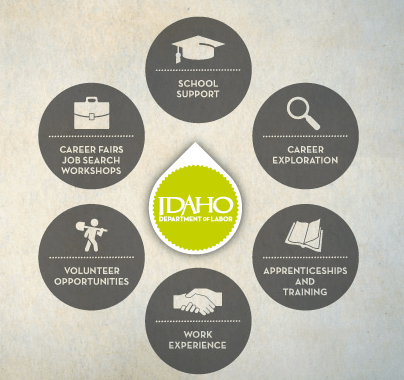 Scholarships are organized by category or title on the Idaho Career Information System website to make it easier for you to find what you want. Many schools offer work-study programs and state and federal grants are often available based on need. Take the time to check out all the options available to you. 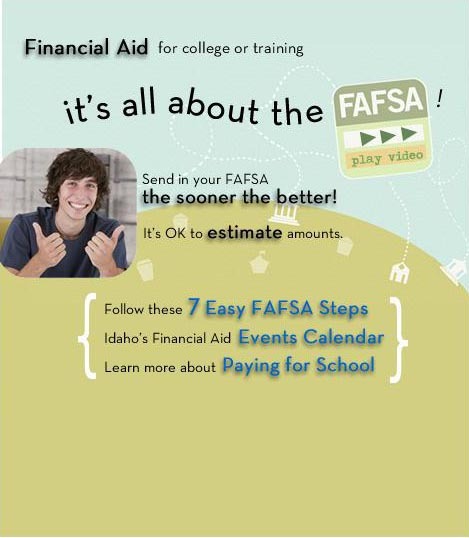 This entry was posted in Students and tagged college, education, financial aid, grants, idaho career information system, idaho department of labor, paying for college, students on February 15, 2013 by Idaho Department of Labor. Are you ready for your first job interview? Our actor, Kevin, doesn’t do a lot right in the video, even from the start. He arrives late and isn’t prepared to answer the interviewer’s questions. 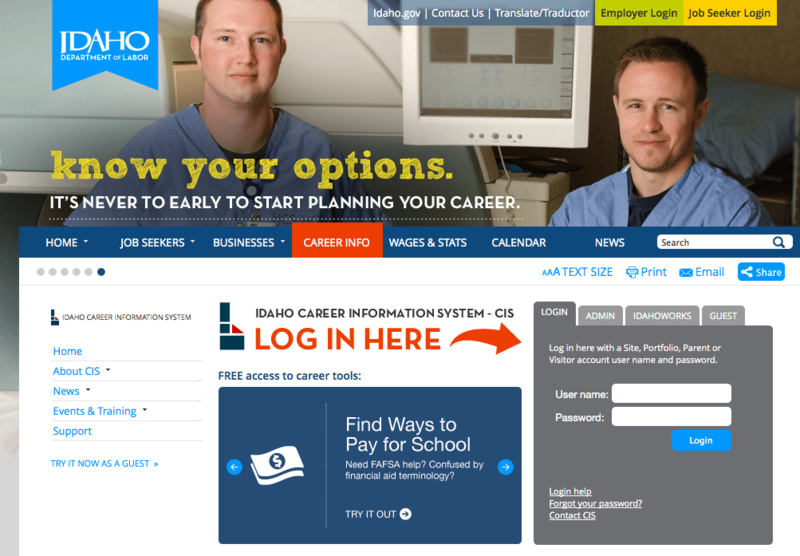 This entry was posted in Students, Uncategorized and tagged idaho department of labor, idaho job seekers, interview tips, job interivew, video on February 7, 2013 by Idaho Department of Labor. We often hear from Idaho businesses that are unsure what they are required to do for job seekers or employees with disabilities. 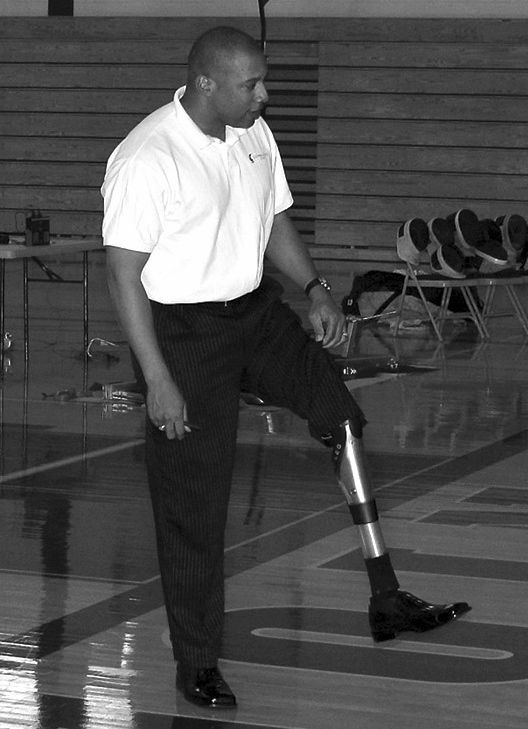 What many don’t know is any Idaho business with five or more employees must provide the same employment opportunities to qualified applicants and employees with disabilities that are available to those without disabilities, and they must provide any reasonable accommodations necessary for successful employment, except where such accommodation would cause undue hardship. What’s the Definition of a Disability? This entry was posted in Employers and tagged ADAAA, disabilities, employees with disabilities, idaho, idaho department of labor, idaho employers, reasonable accommodation, workplace discrimination on February 1, 2013 by Idaho Department of Labor.